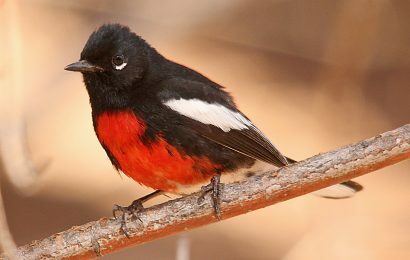 When we put feeders in our yards, are we inadvertently putting birds at risk of striking the windows of our homes? The answer, say researchers from the University of Alberta, is complicated. 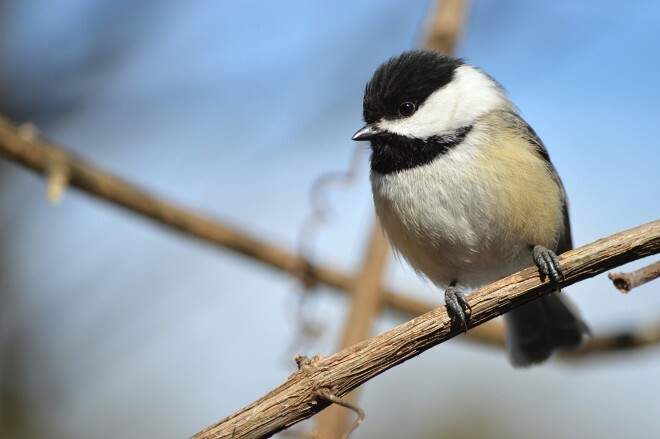 Graduate student Justine Kummer and associate professor Erin Bayne, of the university’s Birds and Windows citizen-science project, enlisted 43 home­owners in Edmonton to take part in the first year-long study of bird collisions with windows at private residences. From April 2014 to May 2015, participants placed gazebo-style feeders filled with black-oil sunflower seeds either one meter or five meters from a window. 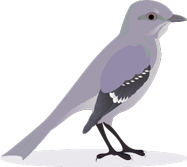 The feeders were present for a month, then removed for another month, and the order of each month-long trial was randomized. Whether the feeder was present or not, residents searched every day for dead or injured birds, smudges on the glass, or other signs of impact. They recorded 145 collisions. Eleven birds died, 89 survived, and the fates of 45 were unknown. 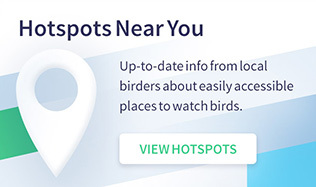 Of the birds that could be identified, the most common species were Black-capped Chickadee, Cedar Waxwing, House Sparrow, and American Robin. When feeders were present, 94 collisions occurred, while 51 strikes happened when feeders were put away, leading Kummer and Bayne to conclude that the presence of a feeder increased the collision risk 1.57 to 2.2 times. However, no collisions were reported at 18 of the 43 study houses — almost 42 percent. Of the rest, 14 had more strikes when a feeder was present, 10 had more strikes when a feeder was absent, and one had the same number regardless of feeder presence. 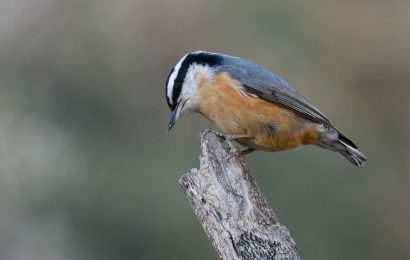 Other factors that influence bird collisions and that need more study, the researchers say, are types of glass, proximity to high-quality habitat, window decals, and the amount of nearby vegetation. But the most important driver, they report, is seasonality. The highest number of collisions occurred in fall, followed in descending order by spring, summer, and winter. 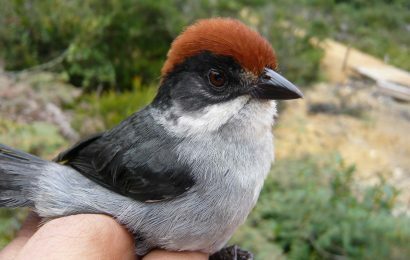 Kummer and Bayne described the study in the online journal Avian Conservation and Ecology. 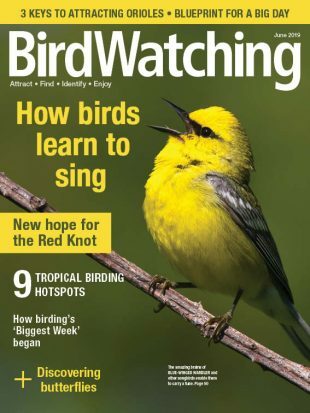 A version of this article appeared in the April 2016 issue of BirdWatching magazine. Tested and proved: A list of products that really do keep birds from striking windows. Field tests show parachute cords deter bird-window collisions. Collisions with buildings kill 365-988 million birds annually. David Sibley describes why birds hit windows and what we can do to prevent window strikes. 15 products that prevent window strikes.